Figurative definition: anything or anyone we value, love, cherish, prized, or have a deep affection for. Someone we treasure we treat with loving kindness holding them in the highest regard. We show great respect to those we cherish and exhibit compassion. “She opens her mouth with wisdom, and the teaching of kindness is on her tongue” (Proverbs 31:26). We are careful not to let anger overtake us, but keep our hearts with all diligence in accordance with the Word of God. “Let all bitterness and wrath and anger and clamor and slander be put away from you, along with all malice. 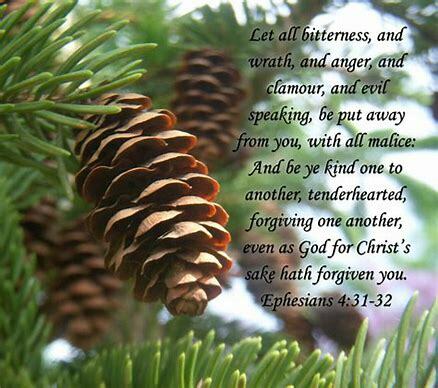 Be kind to one another, tenderhearted, forgiving one another, as God in Christ forgave you” (Ephesians 4:31-32). We share the Gospel with those we hold dear and teach them about Christ and His great mercy towards us. With an unconditional love, that only our Lord can give, we show deep affection to those we highly value. “For this is the message that you have heard from the beginning, that we should love one another” (I John 3:11). Someone we treasure we remember them in their special moments, and their changing seasons of life. Someone we love we encourage by exalting the Savior, “Oh, magnify the LORD with me, and let us exalt his name together!” (Psalm 34:3). By expounding the Scriptures, “All Scripture is breathed out by God and profitable for teaching, for reproof, for correction, and for training in righteousness,” (2 Timothy 3:16). And, edifying those that are of the household of faith “So then, as we have opportunity, let us do good to everyone, and especially to those who are of the household of faith” (Galatians 6:10). Lord, thank You for Christ, our treasure.